KiwiSaver changes in 2019: What are they? KiwiSaver has come a long way since it launched almost 12 years ago. 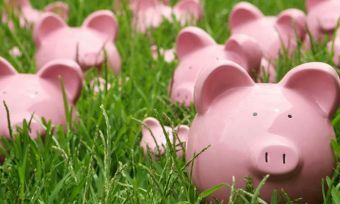 This year, some pretty significant changes have kicked in including an increase to the options of percentage contributions KiwiSaver members can make. 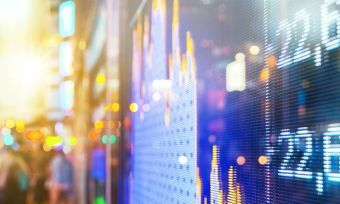 Canstar takes a look at what changes have been made to KiwiSaver, what they could mean for you as an investor and the reasons behind the changes. As of 12 March, a new law came into effect which means, as of 1 April, KiwiSaver members can choose to make personal contribution rates at a higher percentage of 6% and 10%. KiwiSaver members can now choose to make personal contributions from their base salary at the following percentage rates: 3%, 4%, 6%, 8% or 10%. This change is a key part of the Taxation (Annual Rates for 2018–19, Modernising Tax Administration, and Remedial Matters) Bill coming into effect and follows recommendations from the Retirement Commissioner’s 2016 Review of Retirement Income Policy. Acting retirement commissioner Peter Cordtz welcomes the change to KiwiSaver contribution rates and says that it will give New Zealanders more autonomy with their savings. “Adding more contribution rates gives members more flexibility and control over their saving,” Mr Cordtz says in a media release. “We’ve had many New Zealanders tell us that the gap between 4% and 8% is too large for those able to contribute more, so they feel stuck on the lower rates. Mr Cordtz references IRD figures that show 24% of KiwiSaver members contribute 4% of their base salary but that only 9% of members personally contribute 8% of their salary, “indicating that more might take up a 6% option if it were offered”. 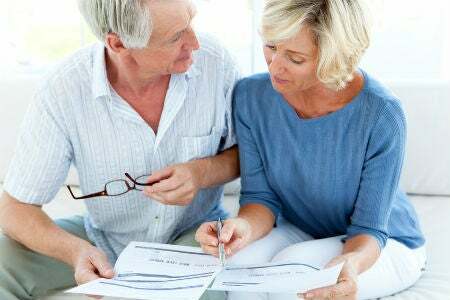 Another key change with KiwiSaver in 2019 is KiwiSavers over the age of 65 are now able to join the retirement savings scheme and the “lock-in” period has been removed for KiwiSaver members over the age of 65. Currently, those who are 60 years of age or older when they join KiwiSaver have to stay in the scheme for five years before they could withdraw their money. Mr Cordtz says the “lock-in” period is “inappropriate” for this age group. From 1 July, this “lock-in period” will be removed and people over the age of 65 will be able to join KiwiSaver, as a result of the law change. 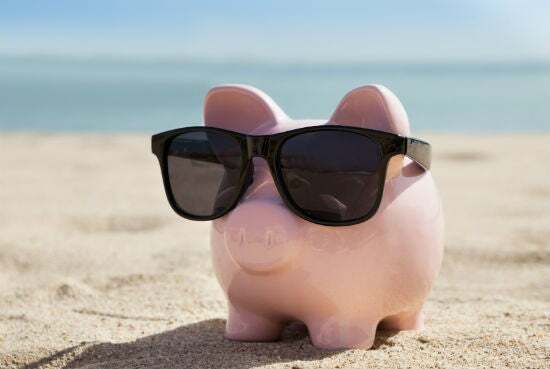 As of 1 April, KiwiSaver members will only be able to take a break from KiwiSaver contributions for a maximum of one year, down from the previous term of up to five years. Mr Cordtz says pausing contributions to KiwiSaver for several years can have a detrimental and long-term impact on investors. “Not only do members’ accounts not grow by their contributions, but they also miss out on their employers’ contributions, the Government contribution of up to $521 a year, and returns from that money being invested. In the year ending, 31 June 2018, 136,000 KiwiSaver members were on a contributions holiday. And, under the previous rules, they would have been able to continue this “holiday” for a term of up to five years. 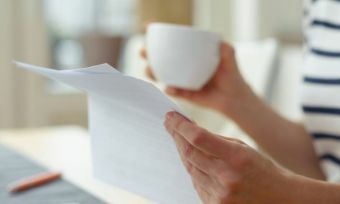 Canstar has written about what to consider before taking a break from contributing to KiwiSaver. You can read that guide, here. KiwiSaver contributions holiday has been renamed “savings suspension”. What should you consider with KiwiSaver in light of these changes? Now that there are more options are available, you might be thinking it’s time to up the ante with your KiwiSaver contributions. For some investors, this will make sense and is a great way to do some more enforced savings before your salary even hits your bank account. For others, an increase in KiwiSaver contributions could mean some more serious lifestyle changes and may not be feasible. Canstar can’t give personalised advice on whether you should increase (or decrease) your contribution rate. However, we do remind KiwiSaver members to do your research and do your own calculations based on your personal financial situation. With KiwiSaver back in the spotlight, you might be thinking about joining KiwiSaver for the first time, or even considering a change in KiwiSaver provider or fund. Again, we can’t tell you what the “right KiwiSaver” fund is – that will differ depending on stage of life, appetite for risk and when you plan to withdraw funds, among other factors. But we can present you with different options, to help you compare and contrast what’s available in the market. As part of the KiwiSaver section of Canstar.co.nz, we offer free comparison tools, so you can weigh up fees and features, to help you make a shortlist. Are growth funds really your best investment option?